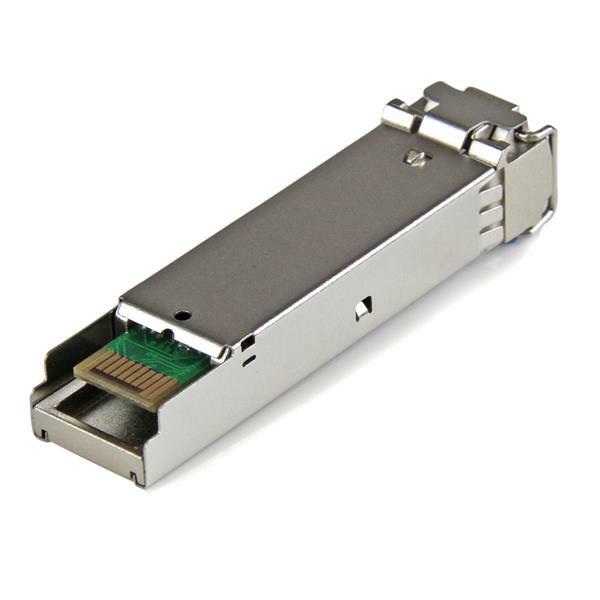 The SFPG1320C is a Cisco GLC-LH-SMD compatible fiber transceiver module that has been designed, programmed and tested to work with Cisco® brand switches and routers. 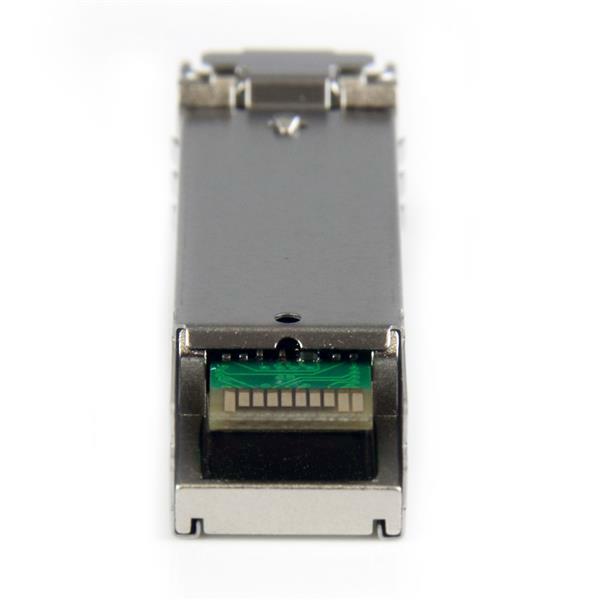 It delivers dependable 1 GbE connectivity over fiber cable, for 1000BASE-LH compliant networks, with a maximum distance of up to 20 km (12.4 mi). 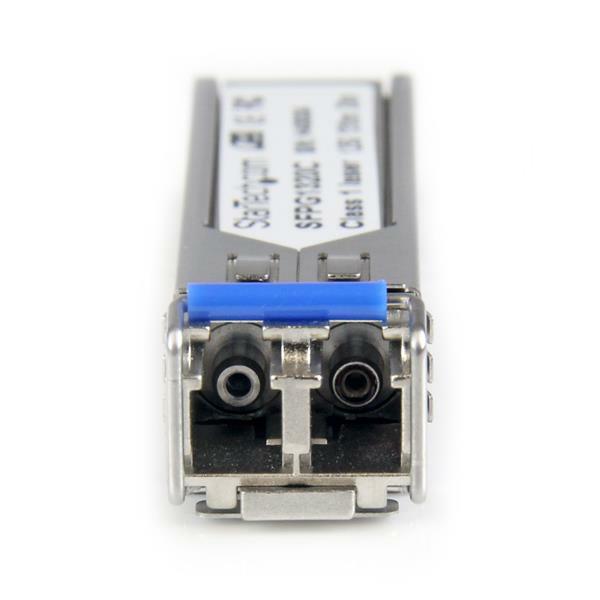 I purchased two Transceiver Modules about a month ago. Fast delivery. I installed them and they worked great. They were compatible with my CISCO Switch and fiber installation. 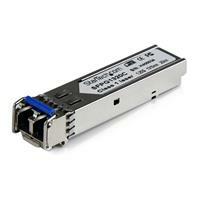 I would recommend the Startech Transceivers.